Santiago: Students from the School of Journalism of the Pontificia Universidad Católica de Chile participated in ‘the world Unplugged‘ experiment, led by Julia Eugenia Martinez, Profesora de Multimedia, Facultad de Comunicaciones, Pontificia Universidad Catolica de Chile, and a faculty member of the 2010 Salzburg Academy on Media & Global Change in Salzburg, Austria. Before conducting the Unplugged experiment, Sra. Martinez discussed the parameters of the study with the students. She noted: “Their concern was that it would be impossible… but that they wanted to try.” In a subsequent conversation with the students after they completed the 24-hour experiment, Sra. Martinez noted that “they all agreed that it was really difficult.” As evidence: “a large number of them failed” to make it the entire 24 hours. University background: The Catholic University of Chile has a population of about 20,000 students. 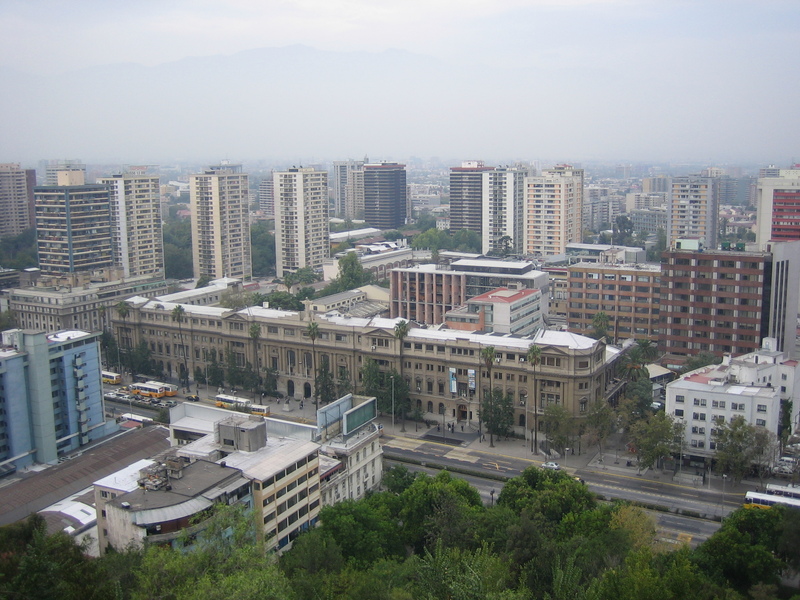 It is an urban university located in Santiago, the capitol of Chile, that caters to mostly middle-class students. The campus has many classrooms with computers, and students commonly have their own laptops and mobile phones. The initial time set for the experiment of early October was delayed due to the Copiapó mining accident and the students’ interest in not being without access to news and information during the rescue period.